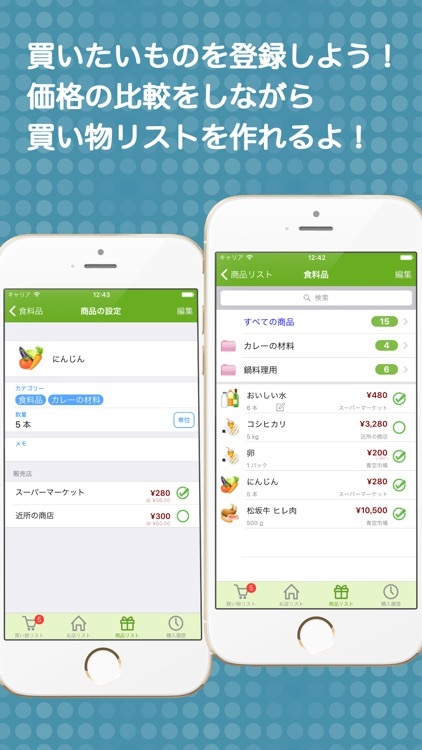 Shopping Basket Lite gives you the tools to become a more organized, wiser shopper! You can easily add product and store information, compare prices, and make a shopping list by selecting from a list of registered products. Simple, easy, and useful! 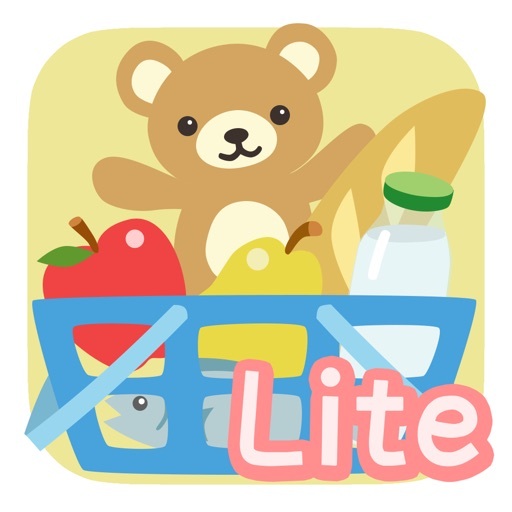 Use Shopping Basket Lite as a shopping list by adding products you want to buy with their prices. Shopping Basket Lite prevents you from forgetting that important item, or overpaying when you could find it cheaper at another store! 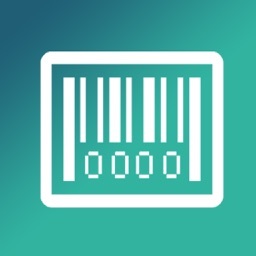 - Easily add or categorize products into groups. 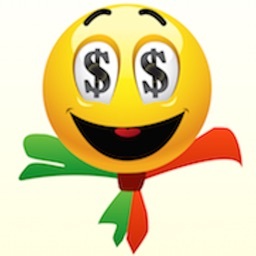 - Attach pictures or notes, make a note of how many products you want to buy, and even list product prices by store. Store prices are displayed from high to low, so it’s easy to find the store with the lowest price. - Search by product name or store name to quickly find what you need, even when your product list gets long. - Your shopping list is automatically created by selecting products from the list. Compare store prices and locations and find the best place to shop! 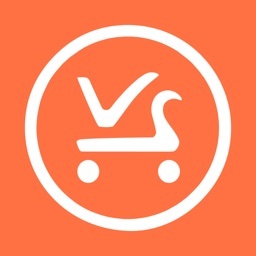 - Instantly see which items on your shopping list have been purchased and which ones have not, and send a list of remaining purchases by e-mail. - Due date of purchase can be set for each shopping item. Regular purchase and due date reminder settings are available as well. - Register your favorite stores’ address and phone number, or add them directly from the map. - Purchased item information will remain in the purchase history section. Your shopping list can be created by selecting products from the purchase history. 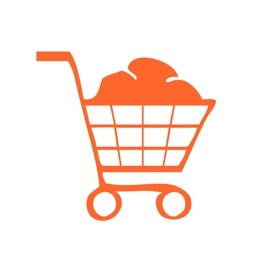 - For the store/price list in Product Settings for each product, you can change the quantity information of each item. - You can search the web for an image of each product. - Data transfer from Shopping Basket Lite to Shopping Basket is now available. 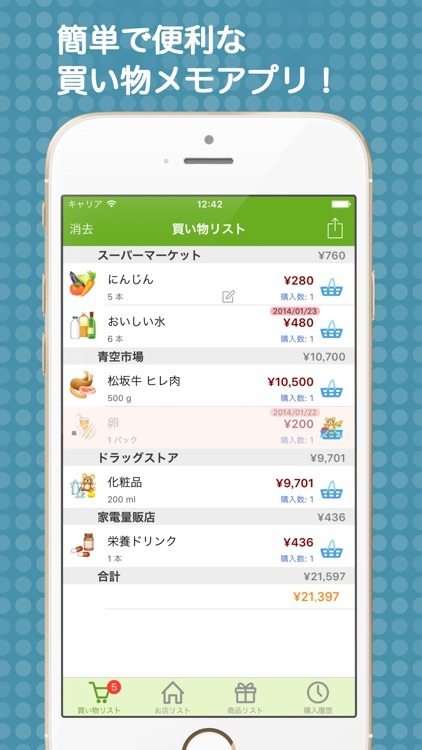 Please select "Transfer Data to Shopping Basket" from the shopping list menu. - Product list for each store is now available. 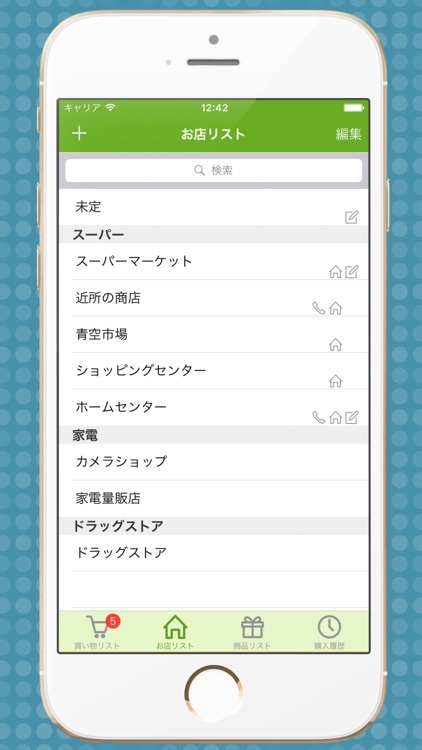 - Ads will be displayed in the Lite version. 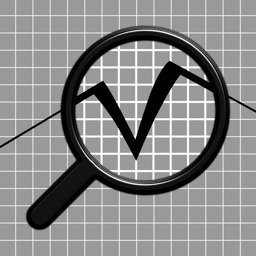 - Up to 20 products can be added to your product list in the Lite version. No limit for the paid-for version. - Online backup option is not available to the Lite version.